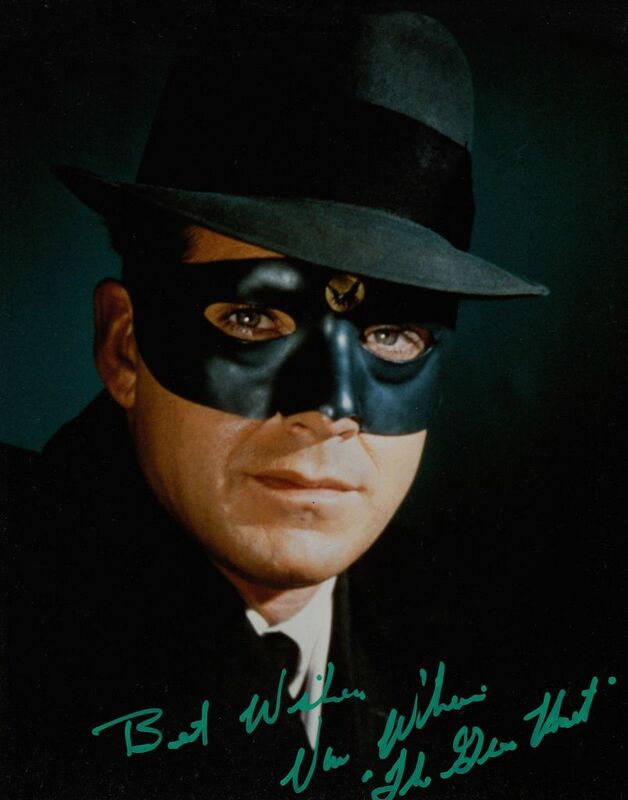 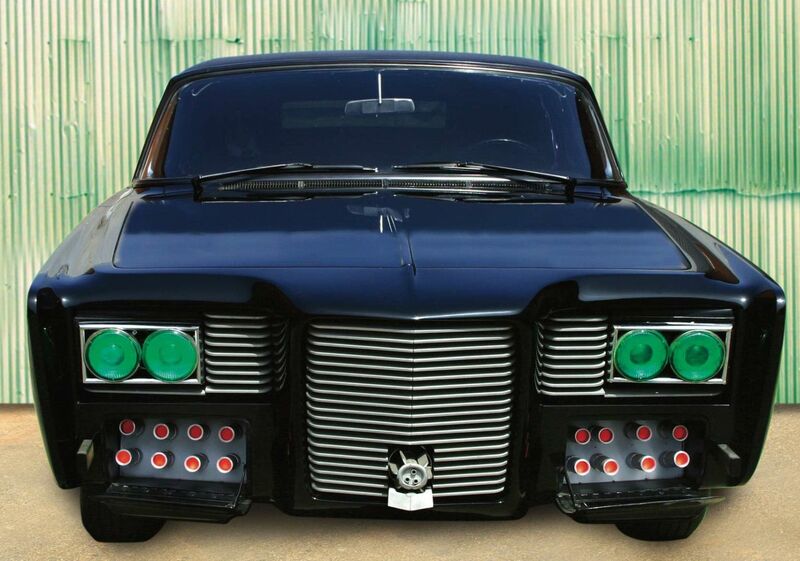 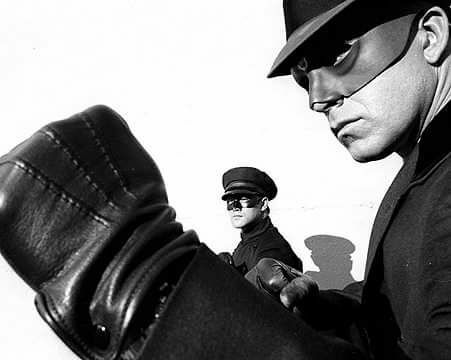 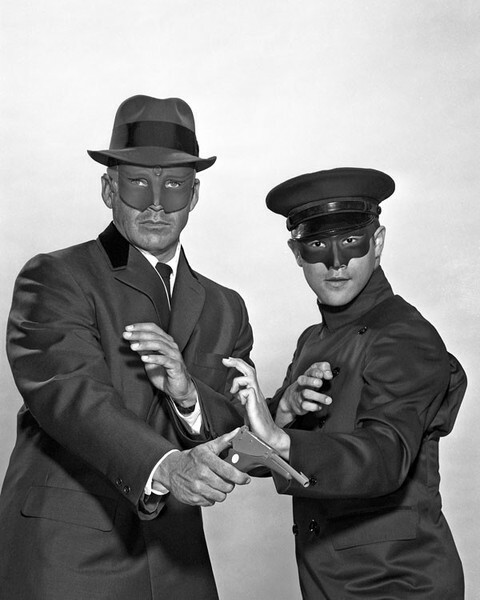 Kato is a fictional character from The Green Hornet series. 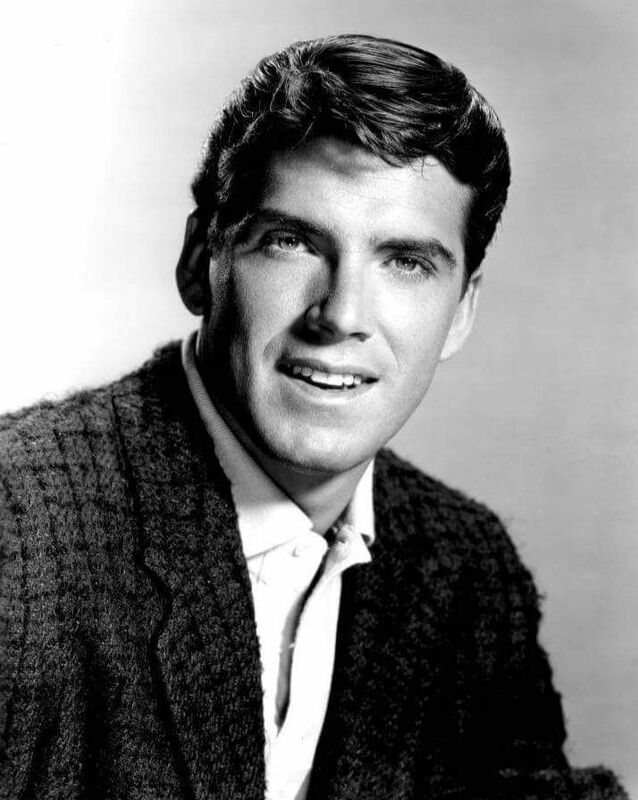 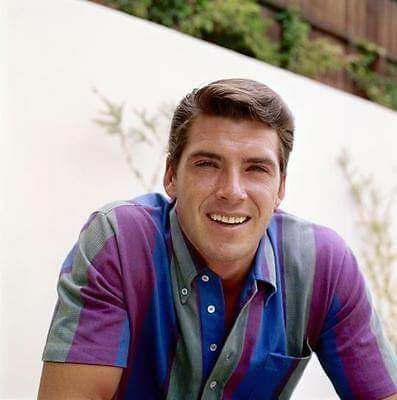 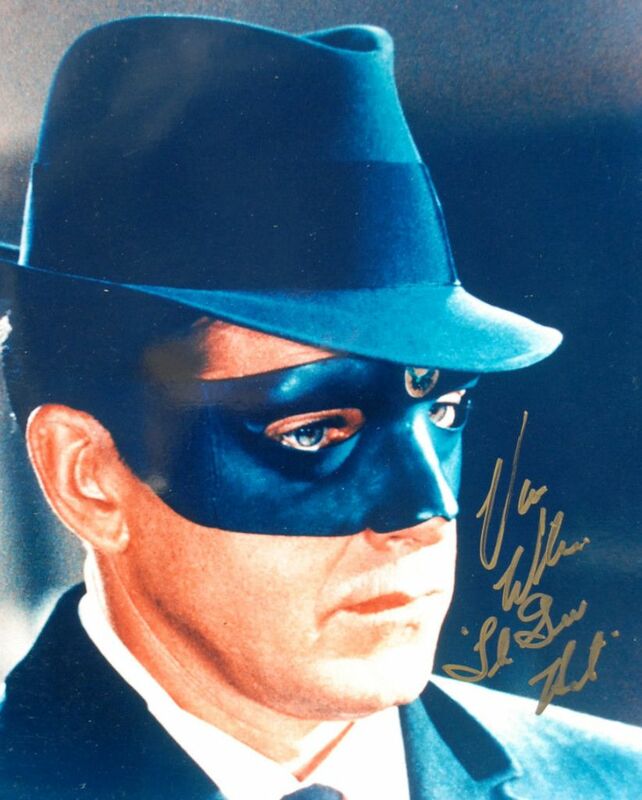 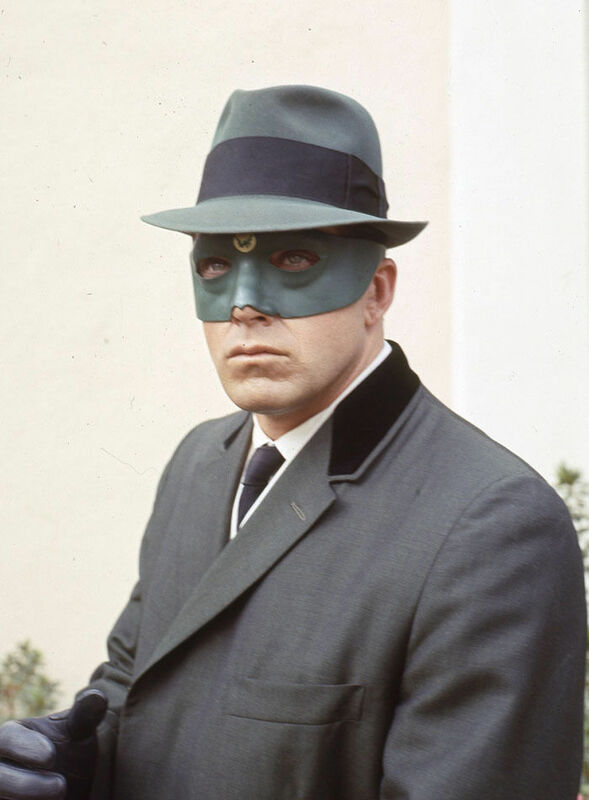 This character has also appeared with the Green Hornet in film, television, book and comic book versions. 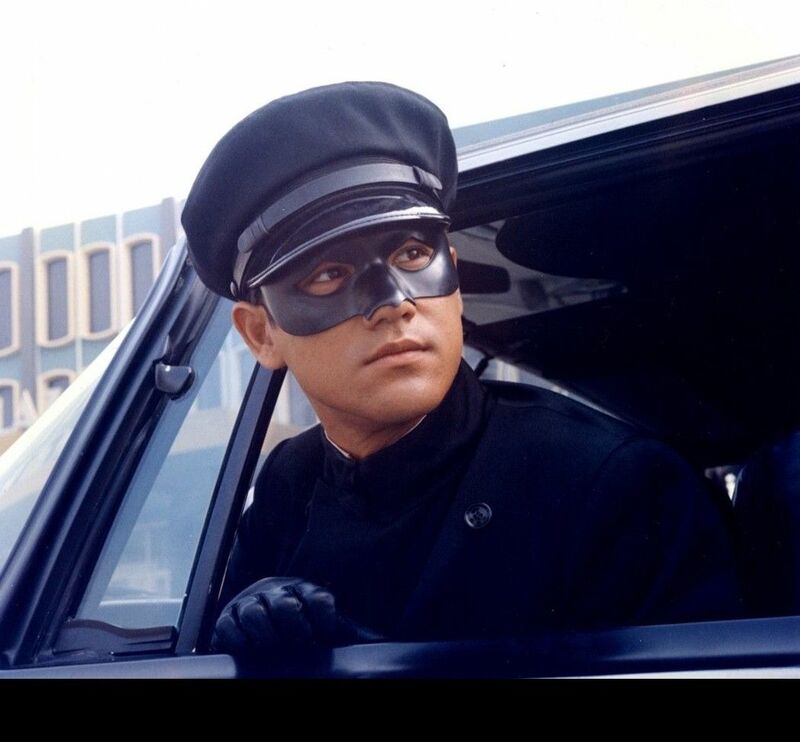 Kato was the Hornet's assistant and has been played by a number of actors. 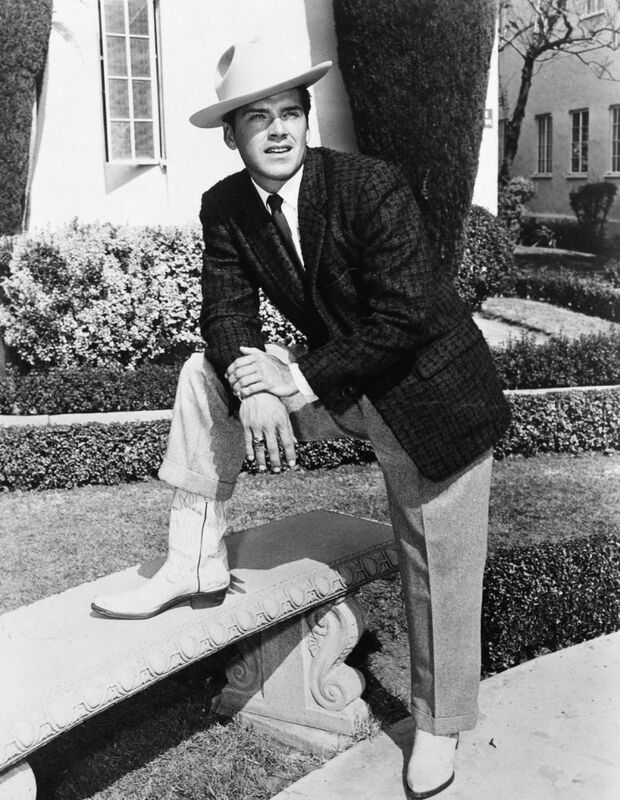 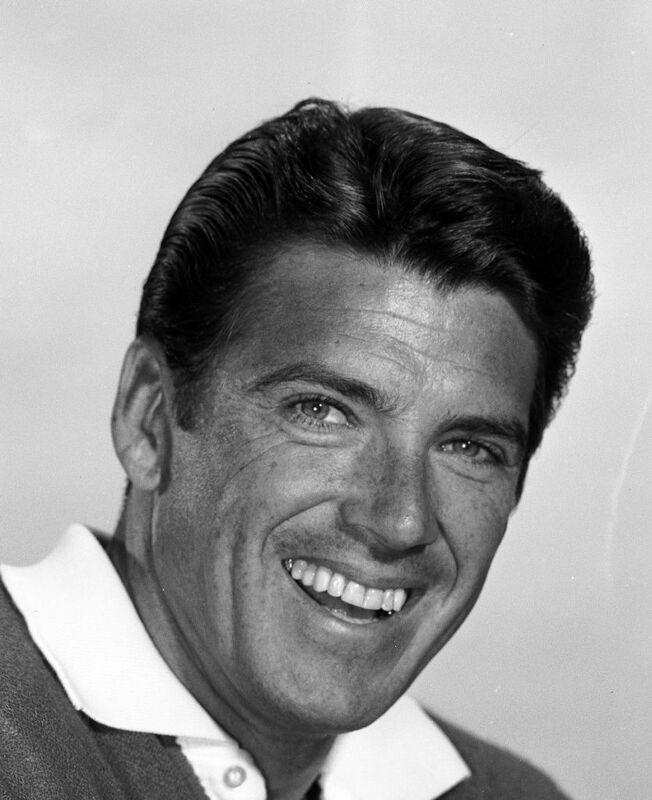 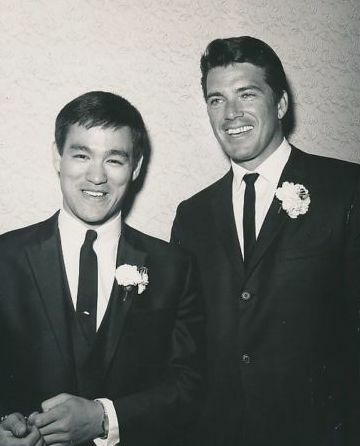 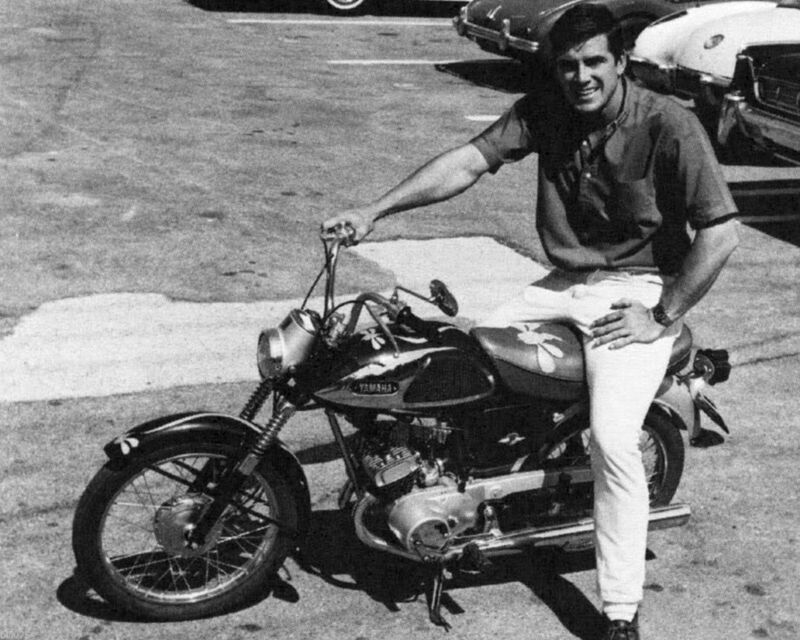 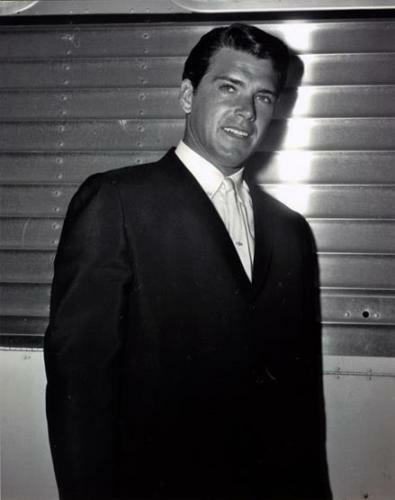 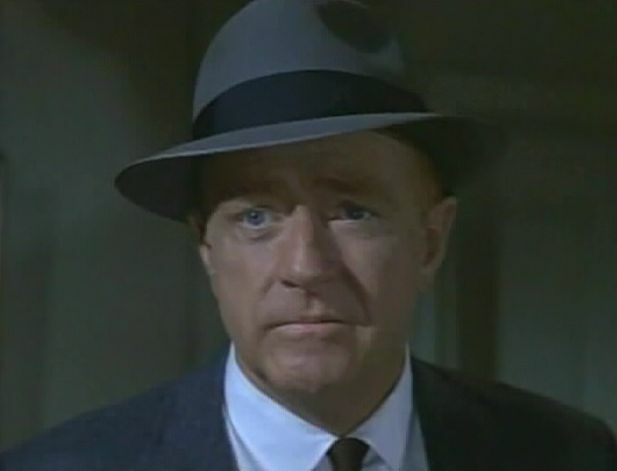 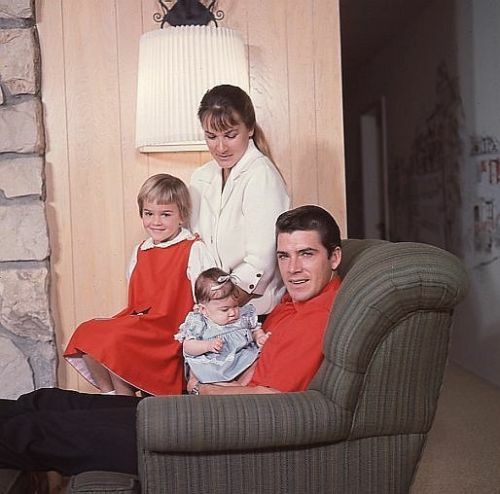 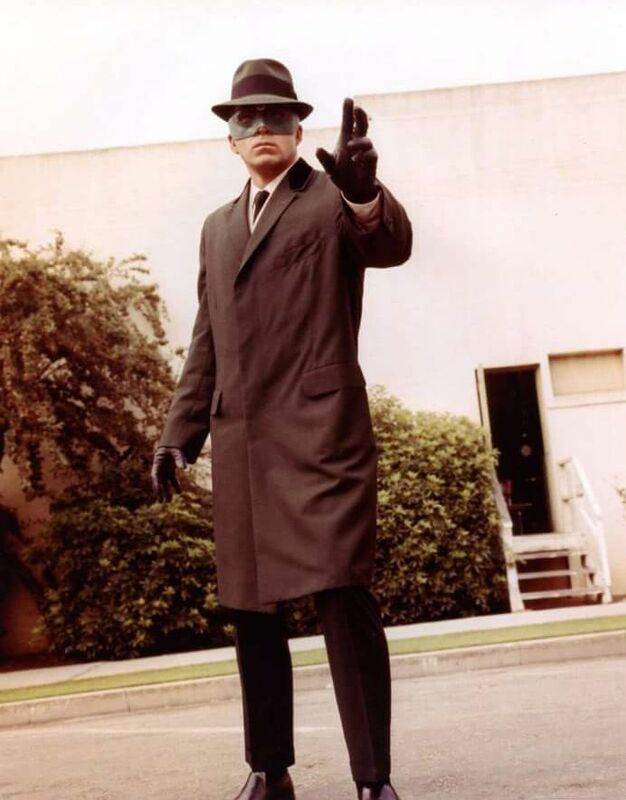 On radio, Kato was initially played by Raymond Hayashi, then Roland Parker who had the role for most of the run, and in the later years Mickey Tolan. 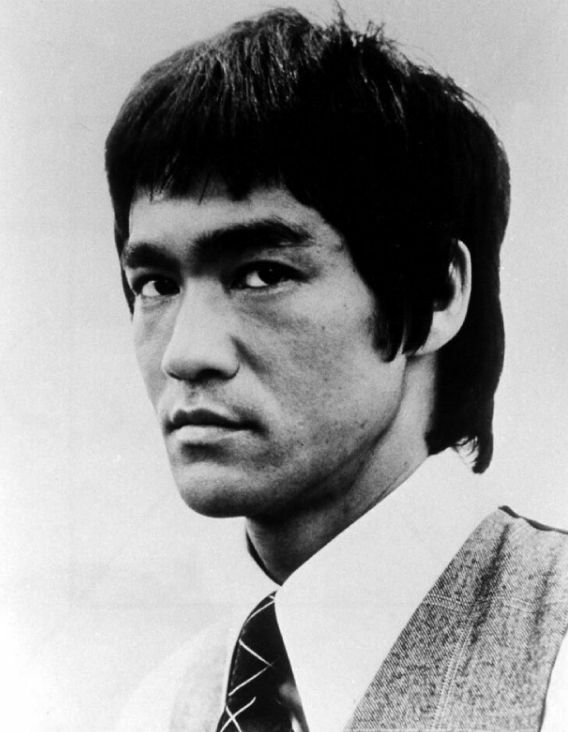 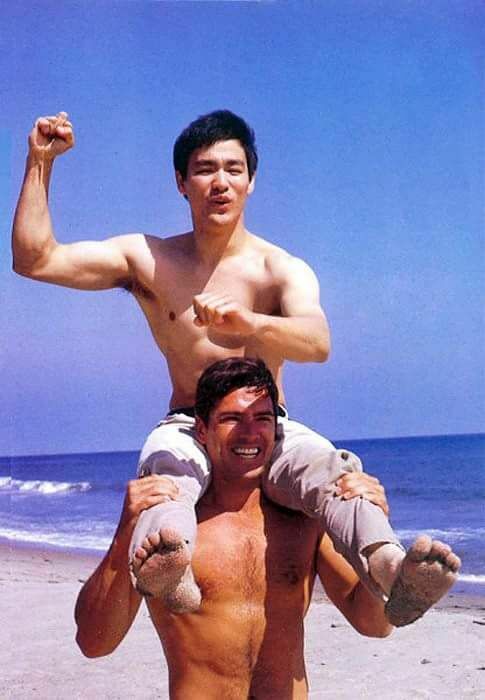 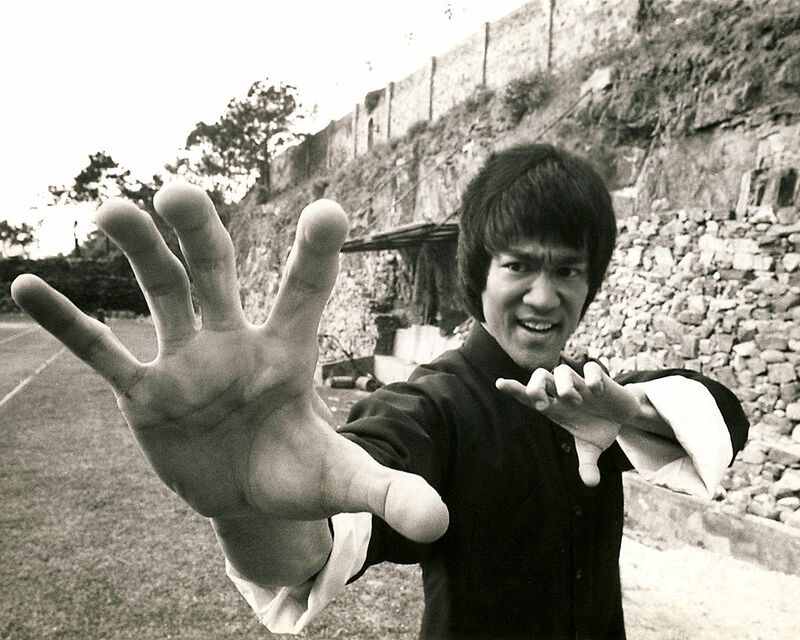 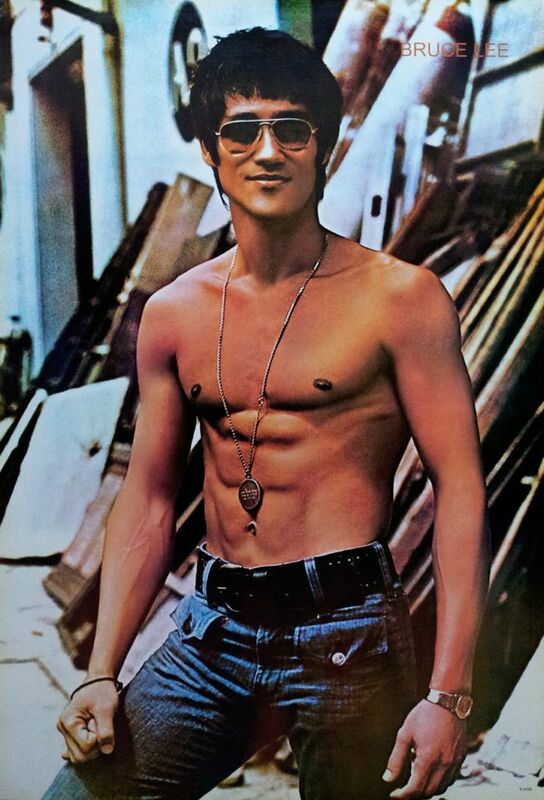 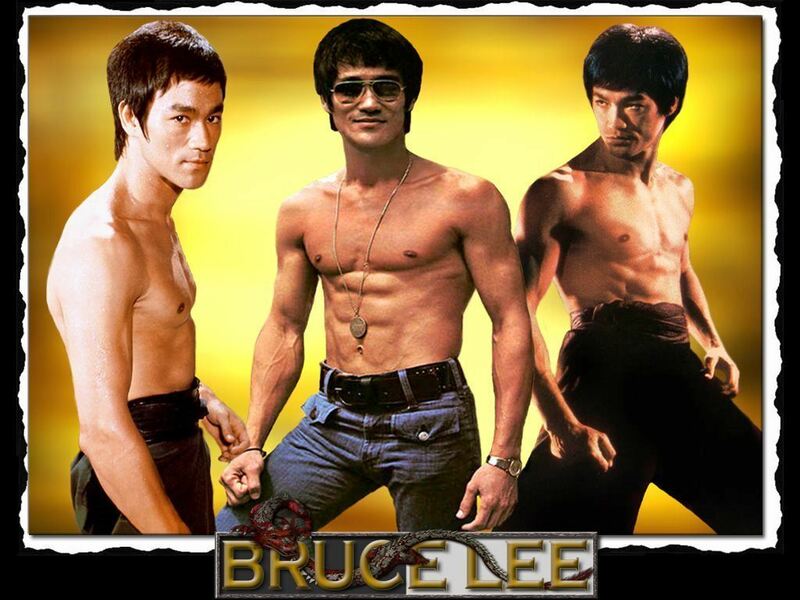 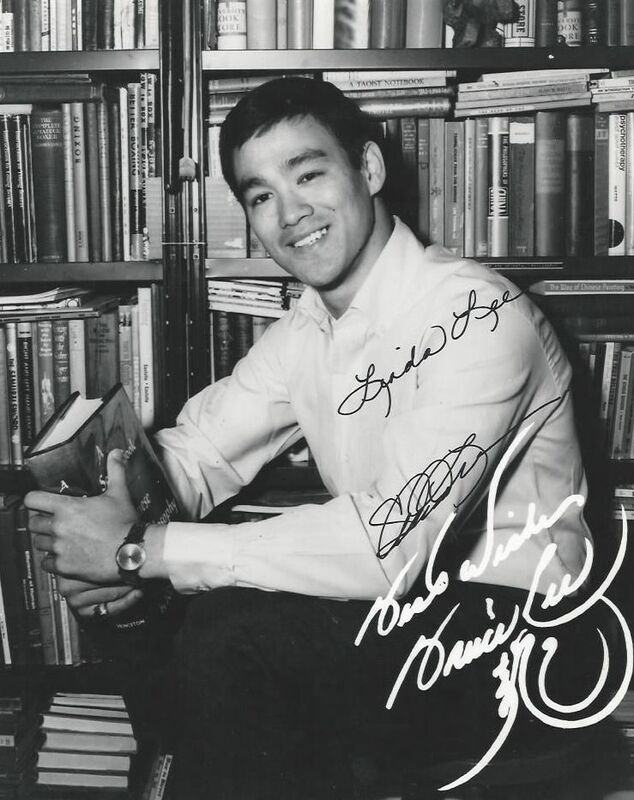 Keye Luke took the role in the movie serials, and in the television series he was portrayed by Bruce Lee. 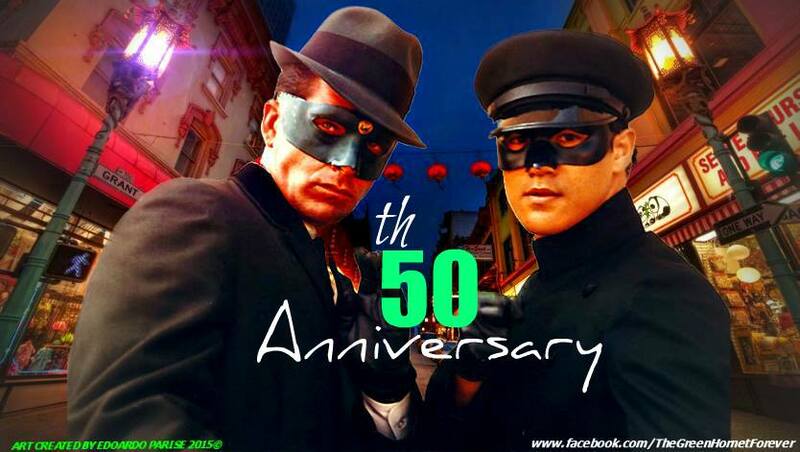 Jay Chou played Kato in the 2011 Green Hornet film. 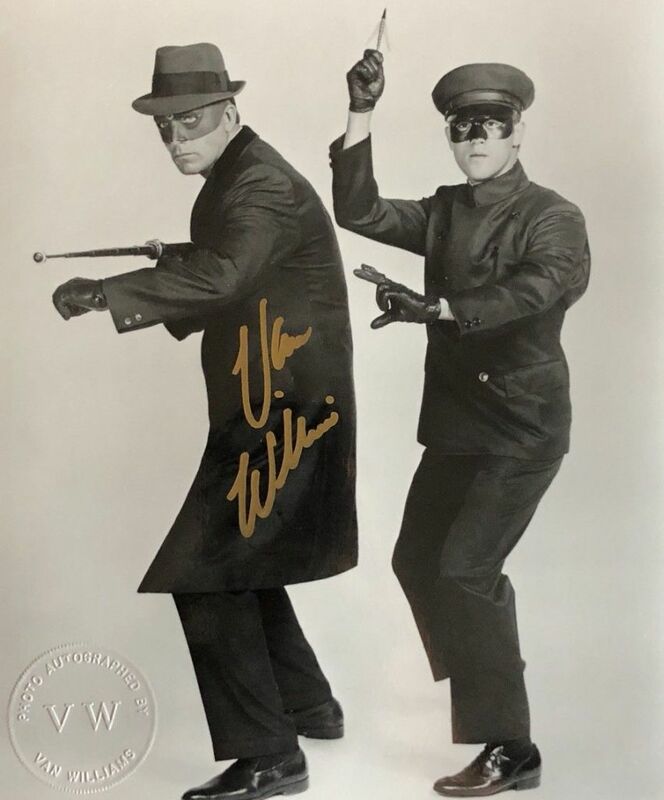 As possibly source material for the later Green Hornet and Kato characters, the first known reference to a Japanese valet named Kato, in the service of a white Occidental master curiously appears in a London Glode brief, reprinted as follows, in the New York Tribune newspaper April 16th. 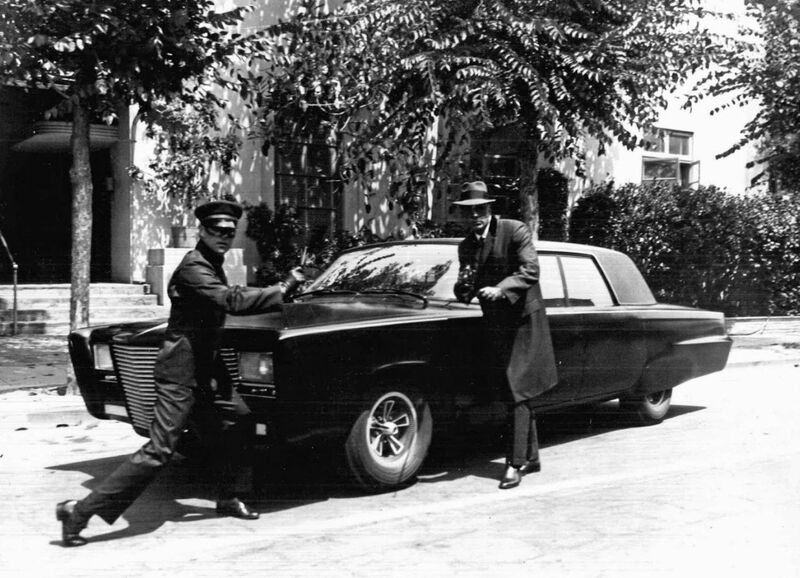 1912, pg.5: "ADMIRAL EVANS AND HIS VALET -- The late Admiral Evans - 'Fighting Bob'- as he was familiarly known - was the hero of many stories. 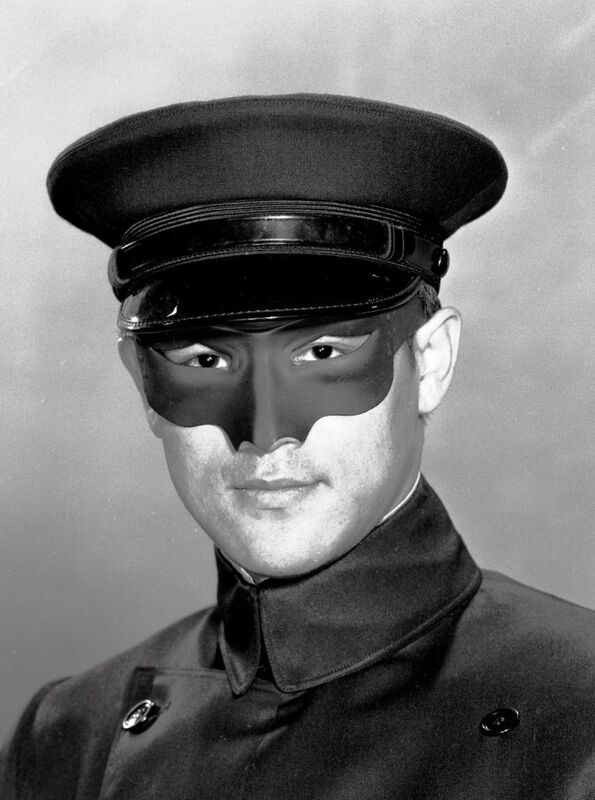 In his early days the admiral had a much valued valet, a Japanese. 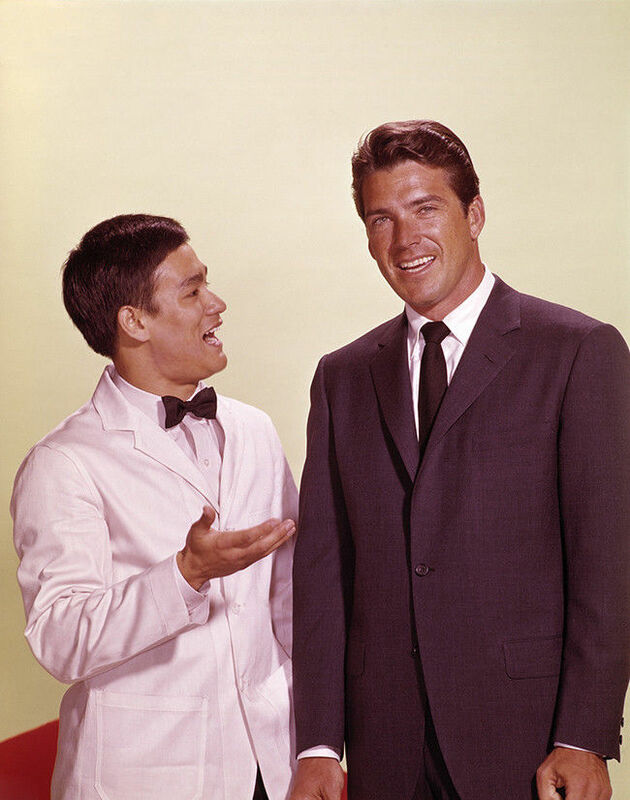 His accomplishments were manifold and he excelled at maitre d'hotel. 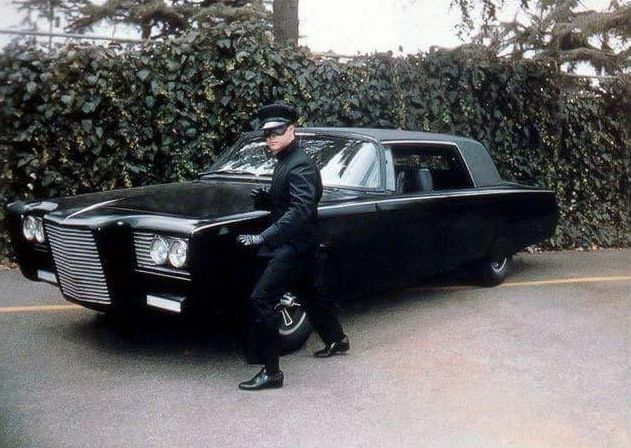 He had no equal in the way he announced "Dinner is served, Sir!" 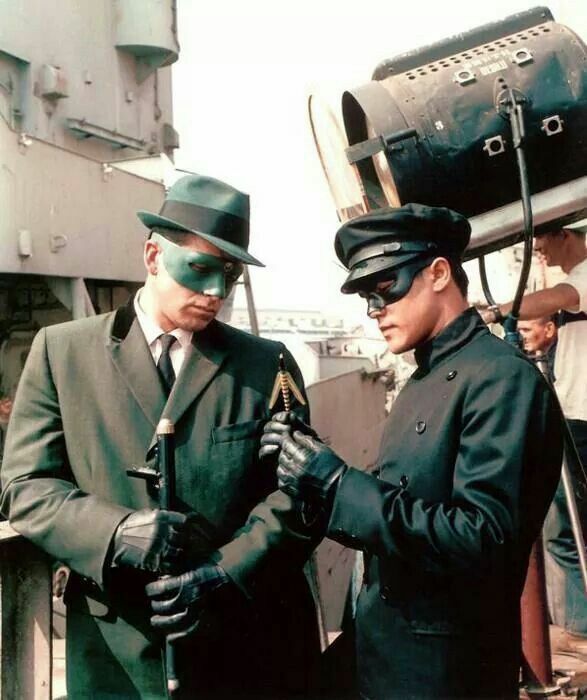 One day the Japanese valet gave the admiral notice to leave, saying he wished to go home. 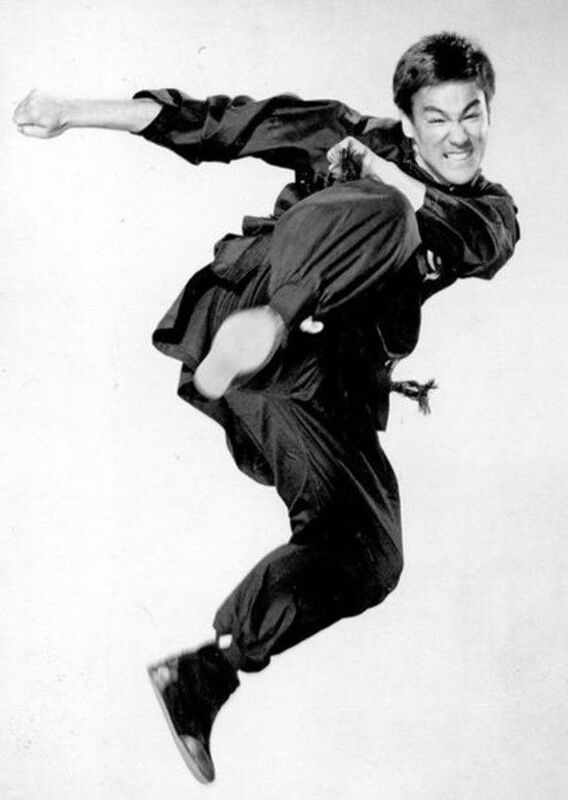 'Fighting Bob' was sorry to lose his servant, and filled his place with a Hindu, and forgot all about the Japanese. 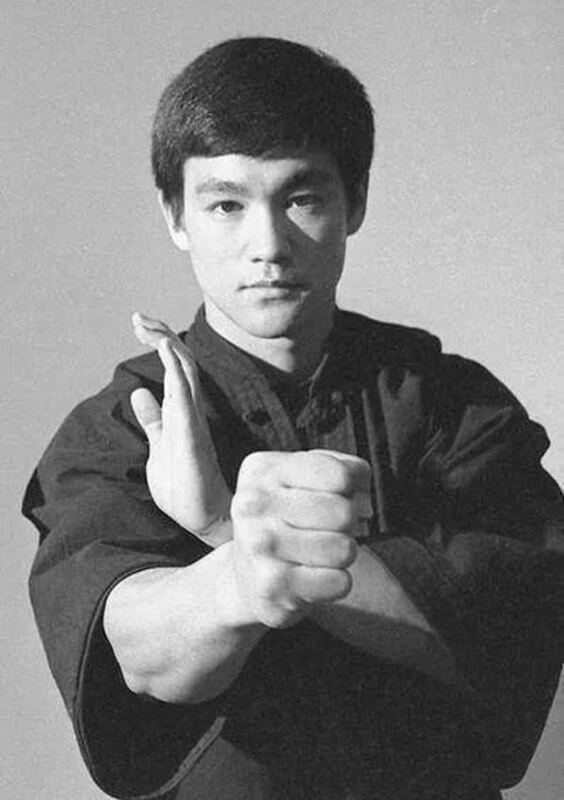 Years later, the admiral found himself at Marseilles, and as there was a Japanese warship in port, he paid a visit to the vessel. 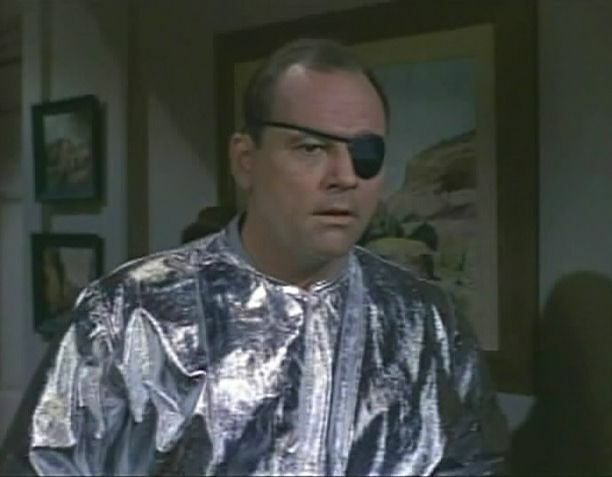 He was received by the captain, and after the inspection, accepted hospitality in the cabin. 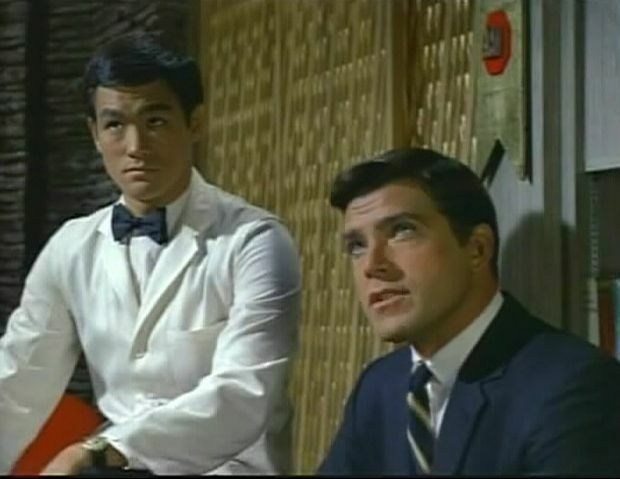 The Japanese commander threw off his cap, and, picking up a towel, placed it on his arm and said, in the old familiar tones, "Dinner is served, Sir!" 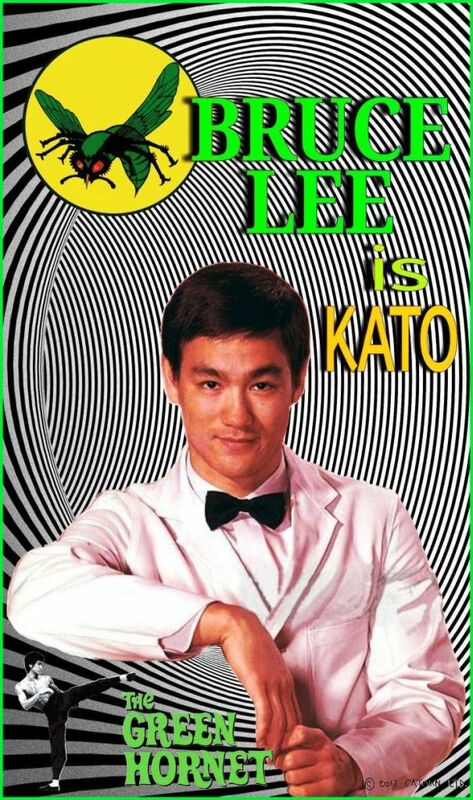 "Kato!" 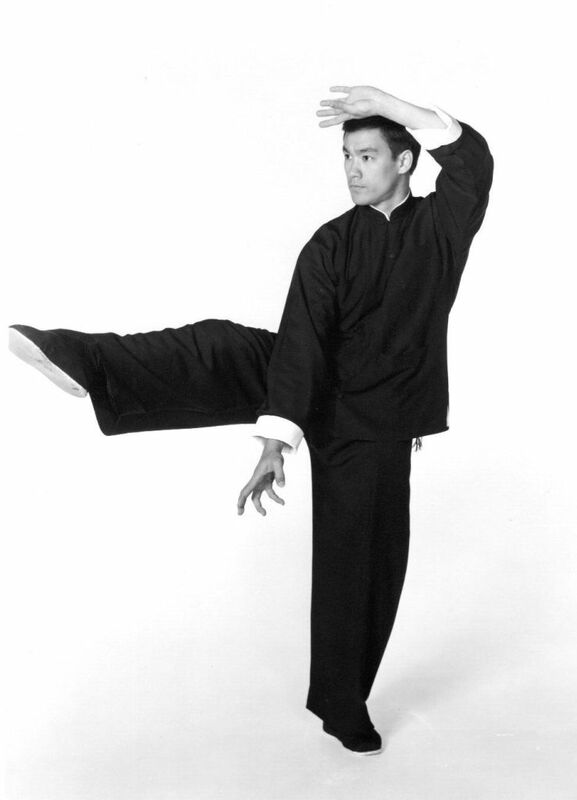 was the astonished admiral's reply, for the commander was the quondam valet. 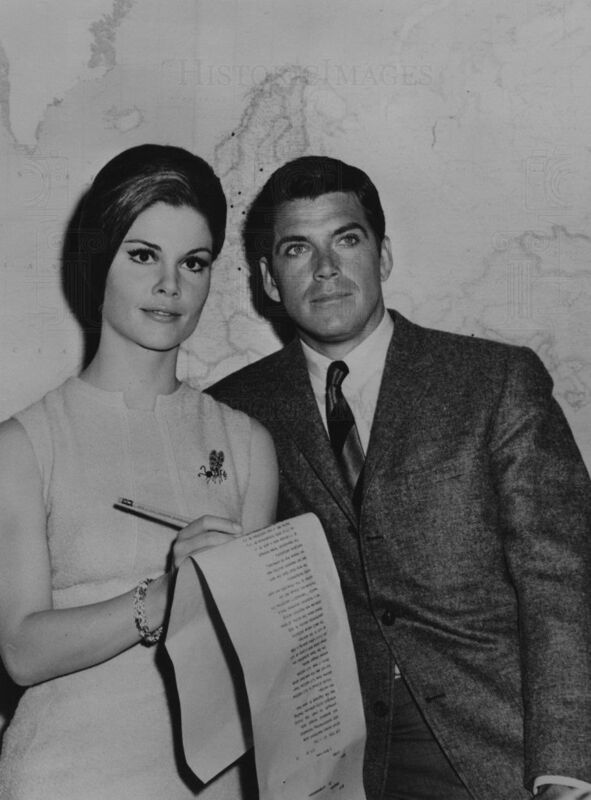 -- London Globe" While this brief cannot definitively be proven to be the source material from which Fran Striker developed his later characters, it is worth noting that Striker, then almost 9 years old, was living in New York State at the time of this news brief's publication which appeared in a popular New York newspaper, printed along with the news of the Titanic disaster. 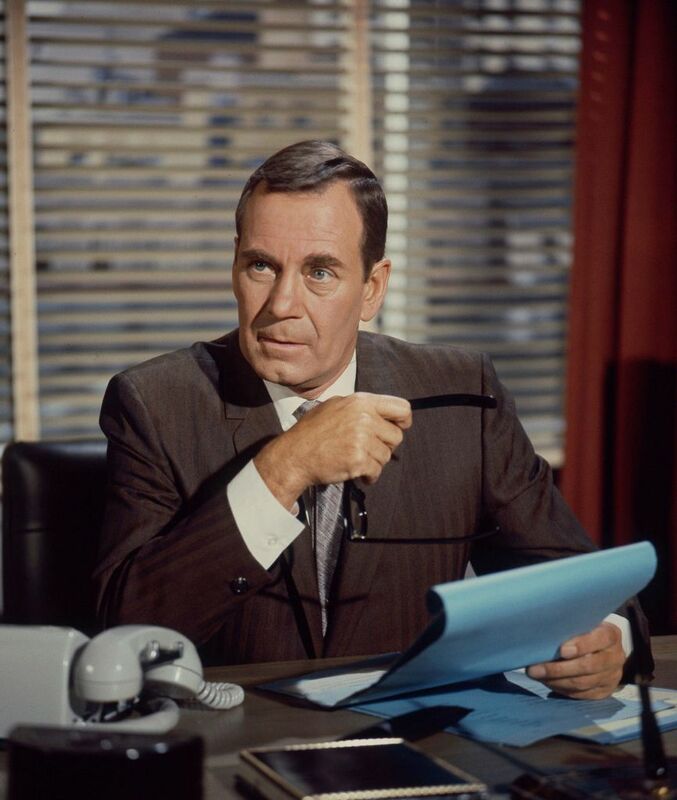 As such this news brief was very likely seen by Striker, who was by all accounts an avid reader. 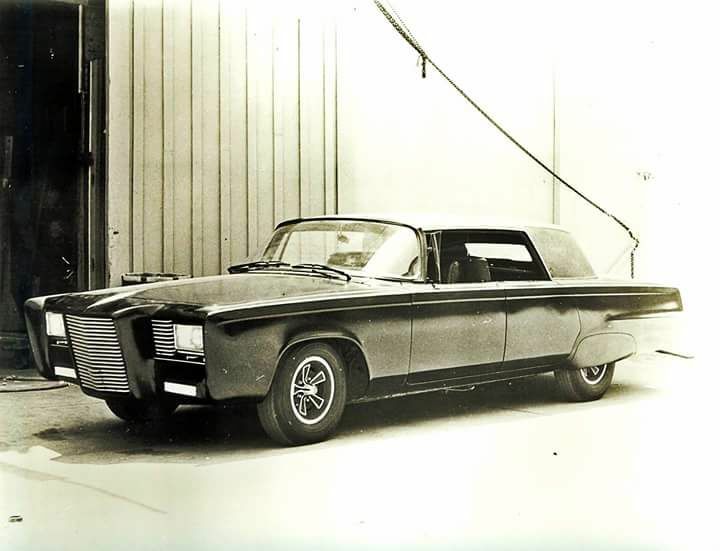 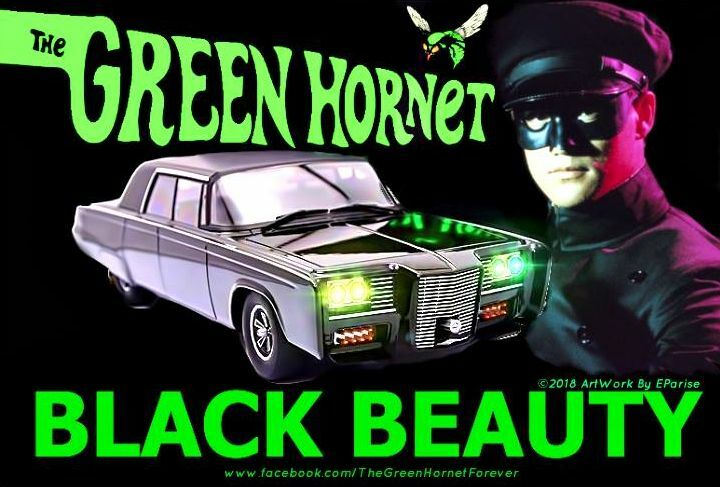 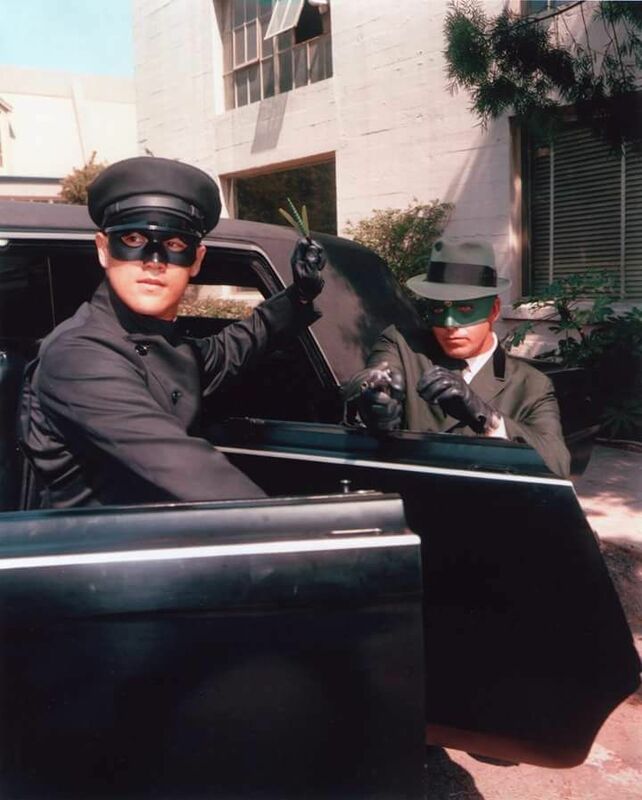 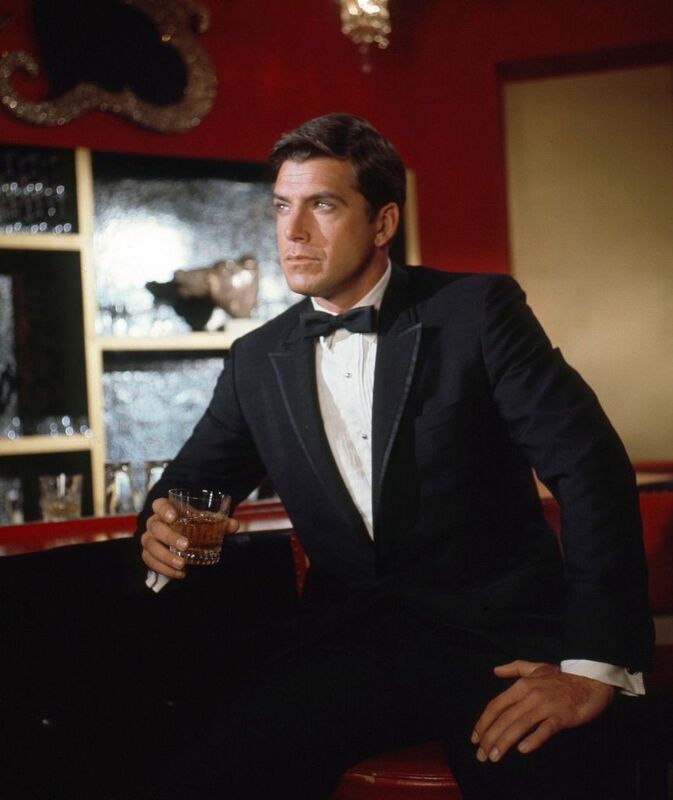 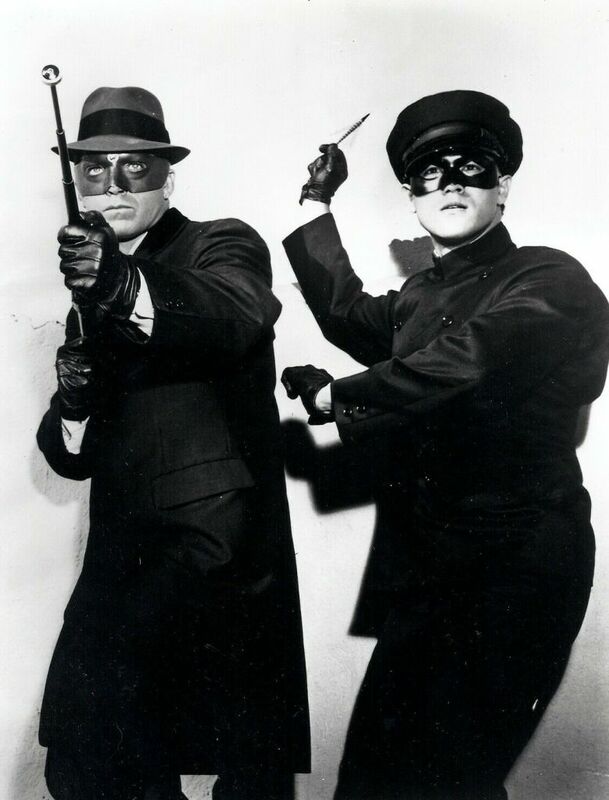 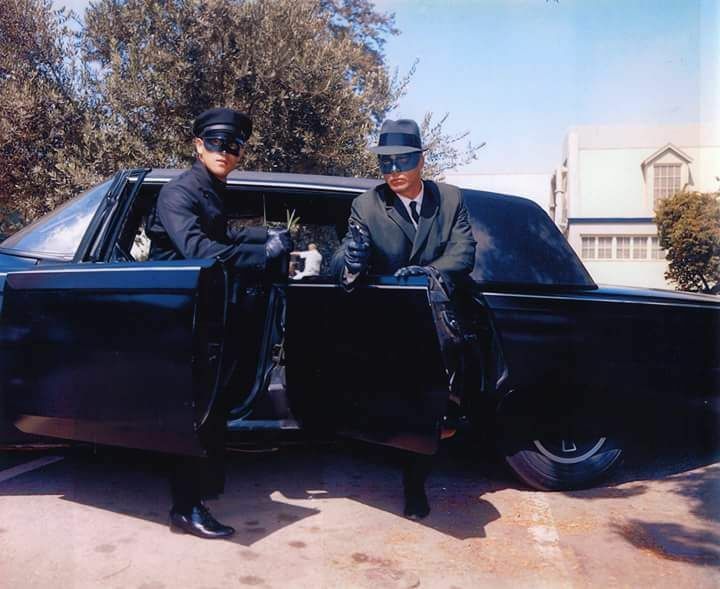 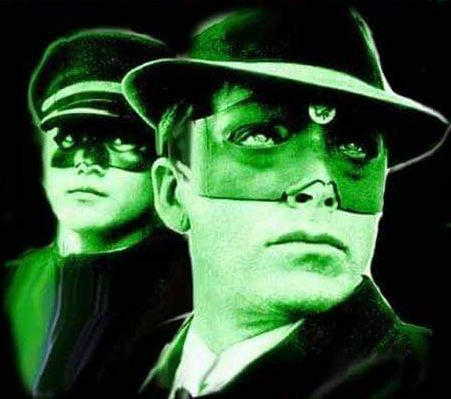 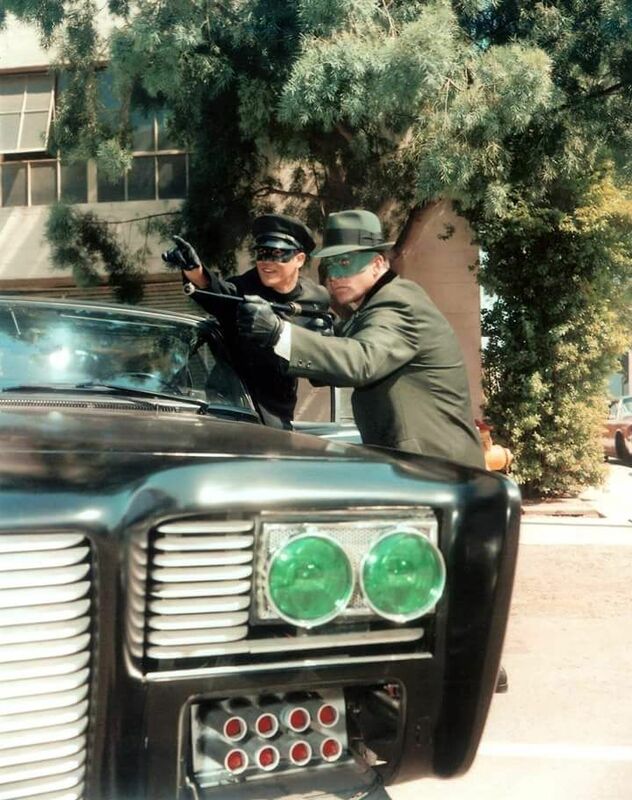 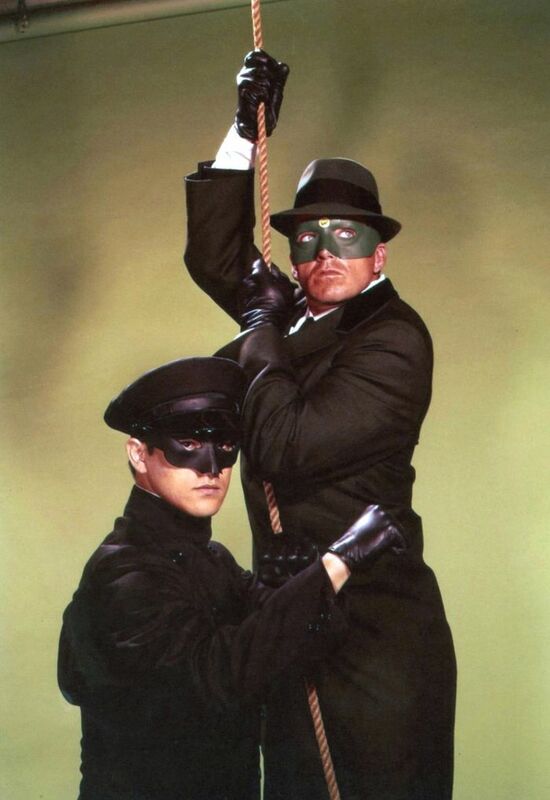 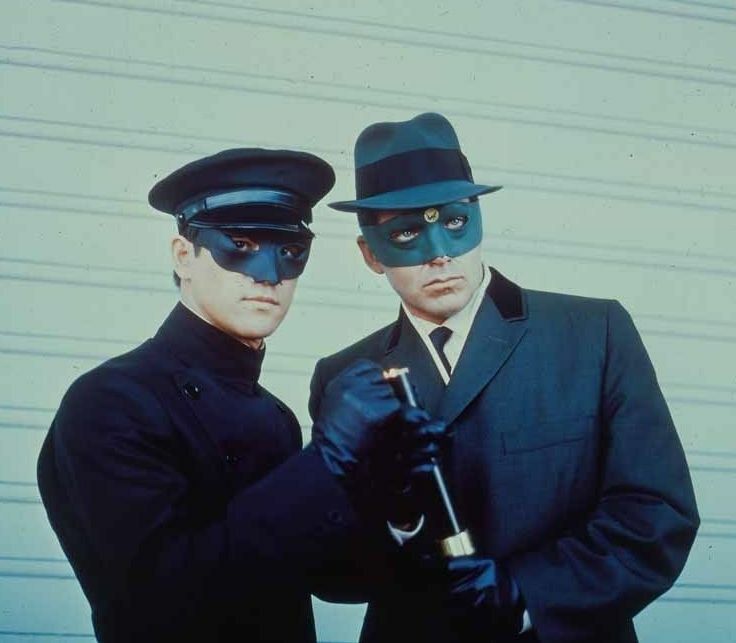 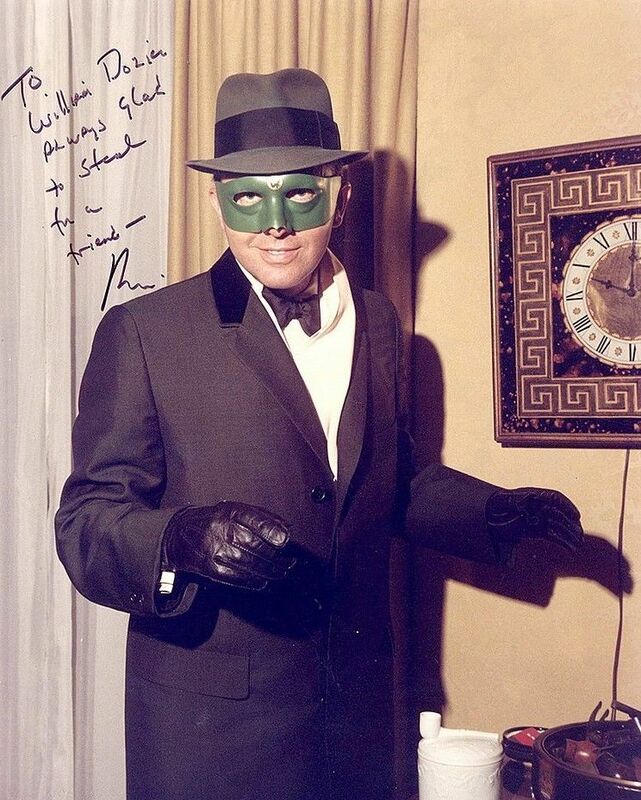 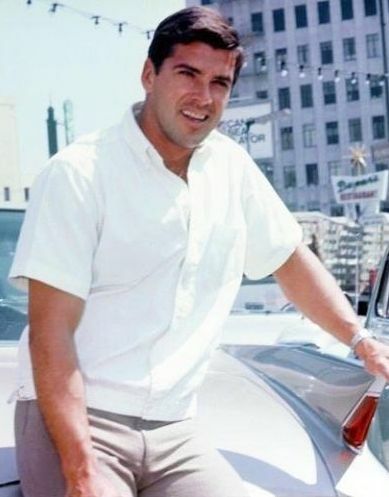 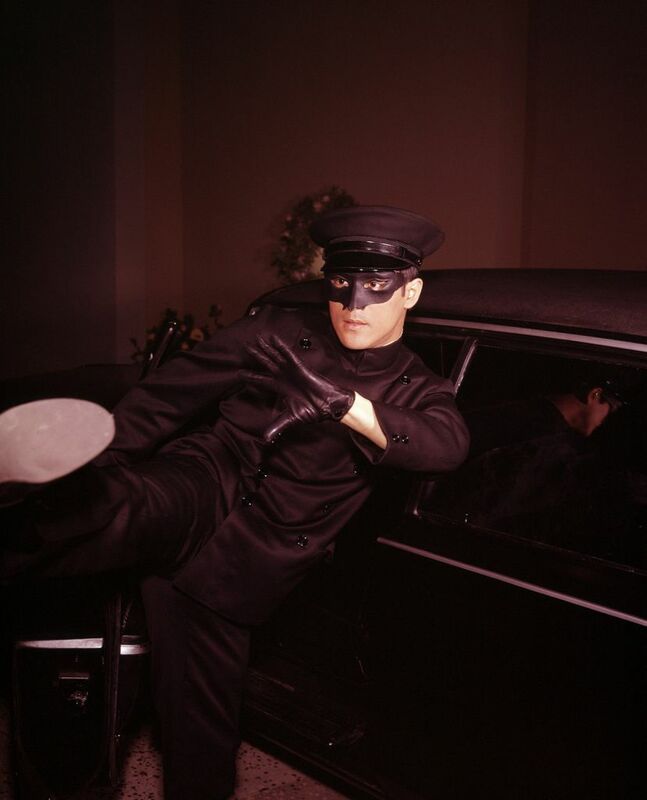 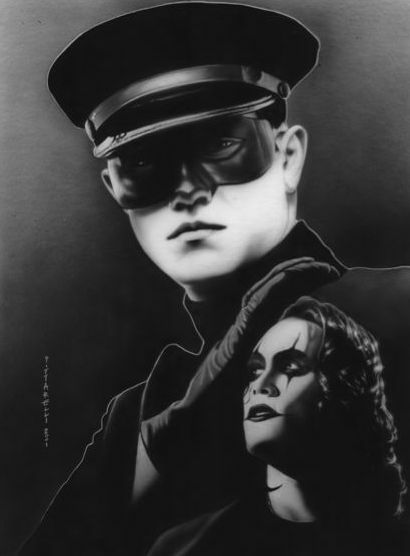 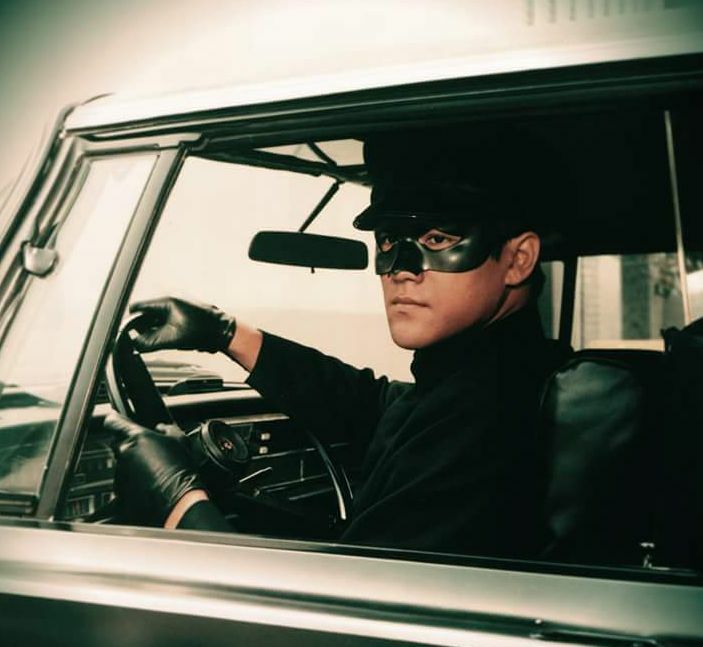 Kato was Britt Reid's valet, who doubled as The Green Hornet's unnamed, masked driver and partner to help him in his vigilante adventures, disguised as the activities of a racketeer and his chauffeur/bodyguard/enforcer. 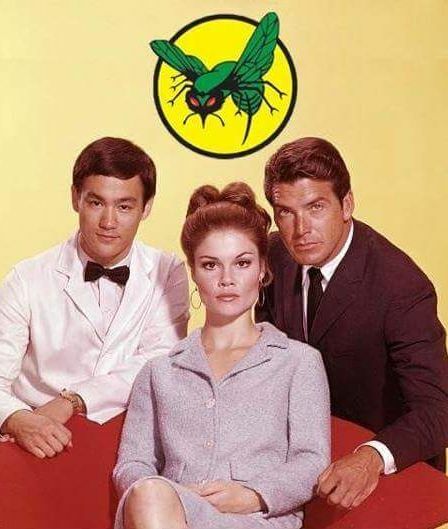 According to the storyline, years before the events depicted in the series, Britt Reid had saved Kato's life while traveling in the Far East. 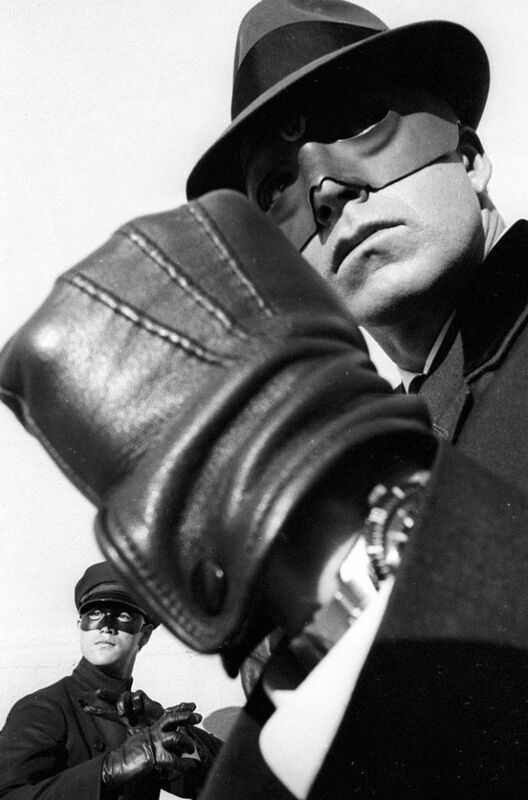 Depending on the version of the story, this prompted Kato to become Reid's assistant or friend. 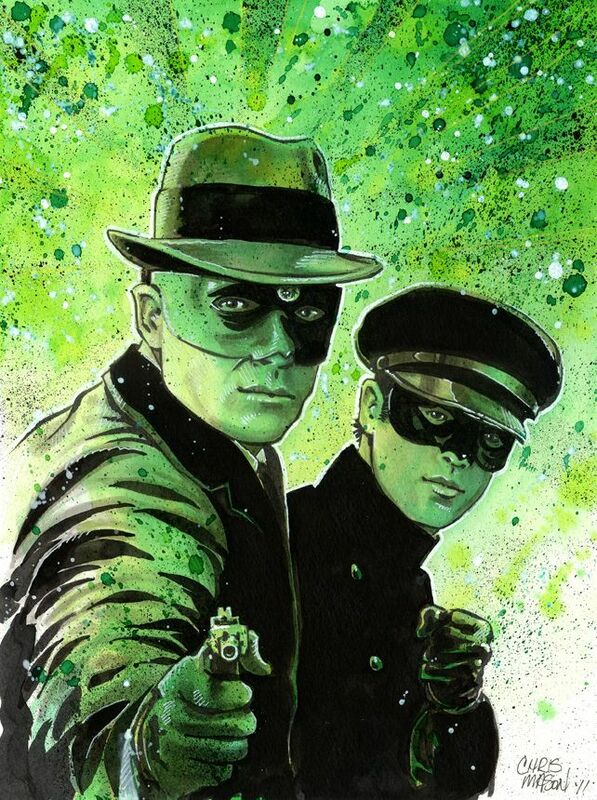 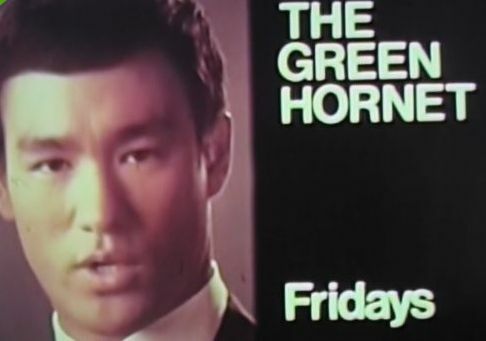 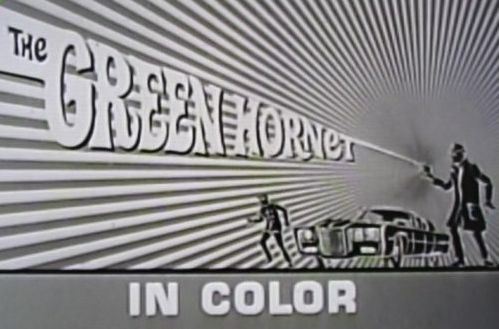 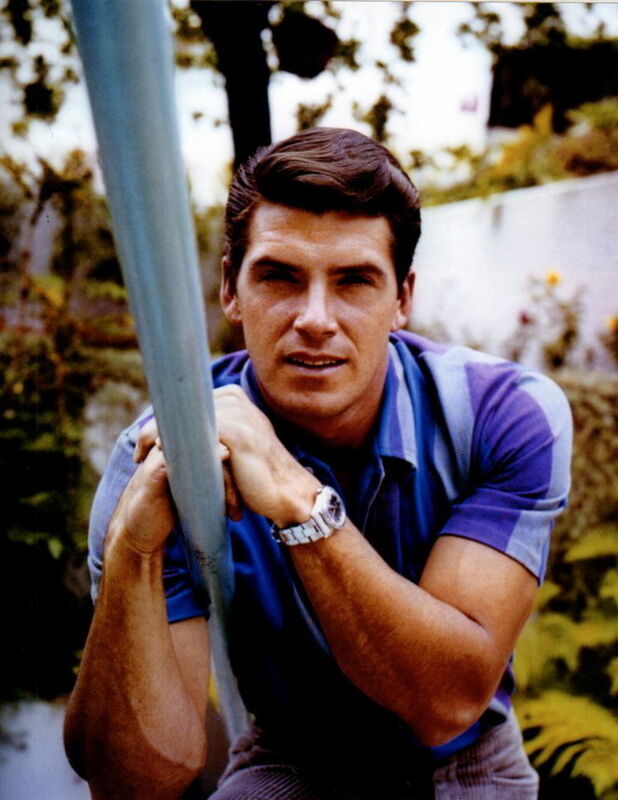 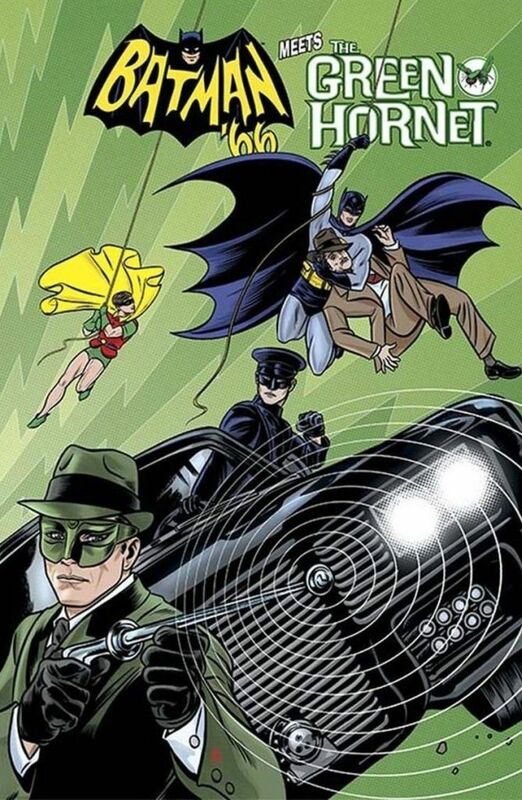 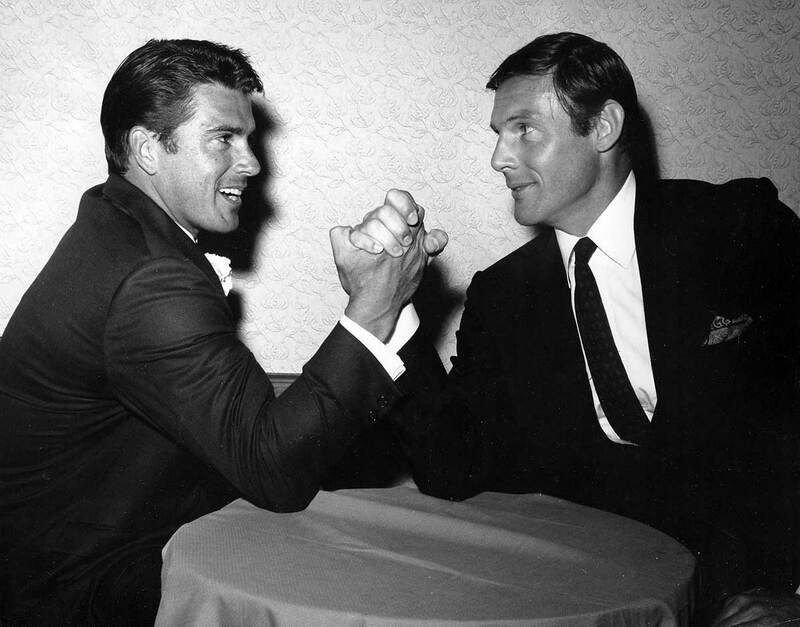 In the anthology The Green Hornet Chronicles from Moonstone Books, author Richard Dean Starr's story "Nothing Gold Can Stay: An Origin Story of Kato" explores the character's background and how he ends up living in America, suggesting that Kato met Britt Reid on a later trip back to his homeland while in search of his mother.